Special shampoo for salt and pepper, blond or white hair. 8.45 fl.Oz. 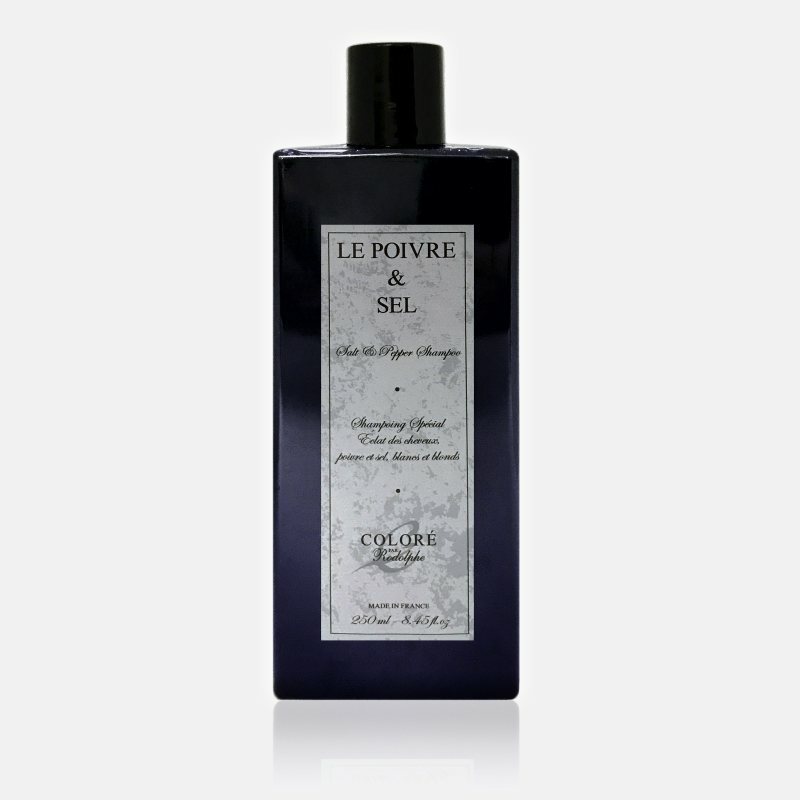 Le Poivre et Sel is a special shampoo for salt and pepper, blond or white hair. This shampoo is formulated specifically for natural or enhanced blonde, silver, and gray color hair that tend to brown. Based on purple pigments, it neutralizes the yellow reflection that dulls the shine of blond, naturally colored or chemically enhanced. - twice a week, work a dab into wet hair. 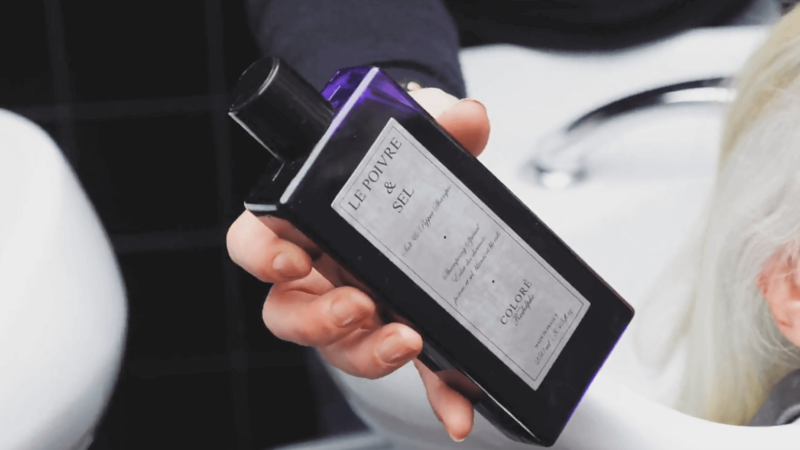 - lather well by gradually adding warm water. - leave for 2 to 5 minutes and rinse thoroughly. - for even brighter hair add a few drops of white vinegar to the last rinsing water. - if your color is natural couple with MASQUE AUX HUILES D'ARGAN ET JOJOBA. 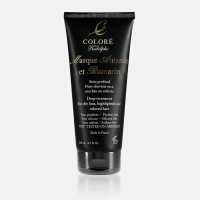 - if your color is chemically altered couple with MASQUE AMANDE ET ROMARIN.